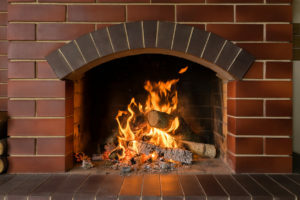 Here in Indiana, we tend to spend a lot more time inside our homes once the weather turns cold, so winter indoor air quality is a serious issue. If you have concerns about your winter air quality, it's important to learn why it plummets during the colder months, and what you can do to improve it. Indoor air pollutants make our homes less safe for you and your family, contribute to allergy problems and otherwise threaten your health. Sometimes these problems may be lessened by simply solutions such as houseplants that help remove or neutralize pollutants. For serious indoor air quality concerns, more professional solutions are needed. In some cases, indoor air pollutants may be caused by inefficient or improperly maintained HVAC systems.